January, 29 2018 > > Devils Marbles. Northern Territory Australia. Devils Marbles. 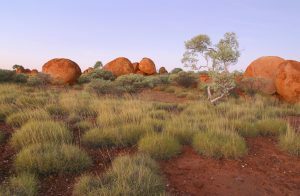 Northern Territory Australia.